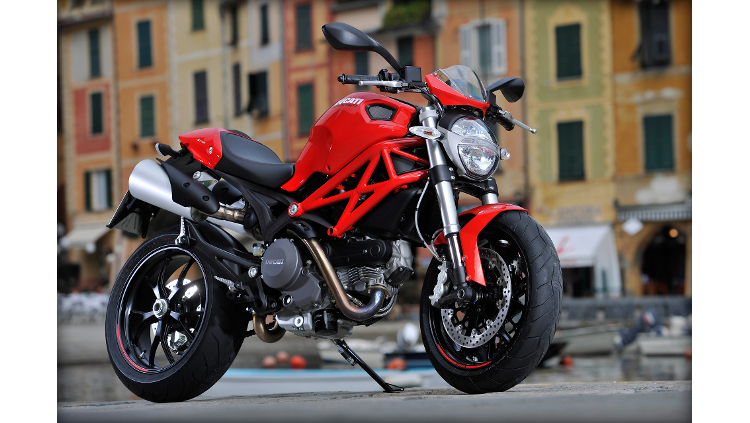 The Monster 796 has it all: outstanding style, performance and comfort. 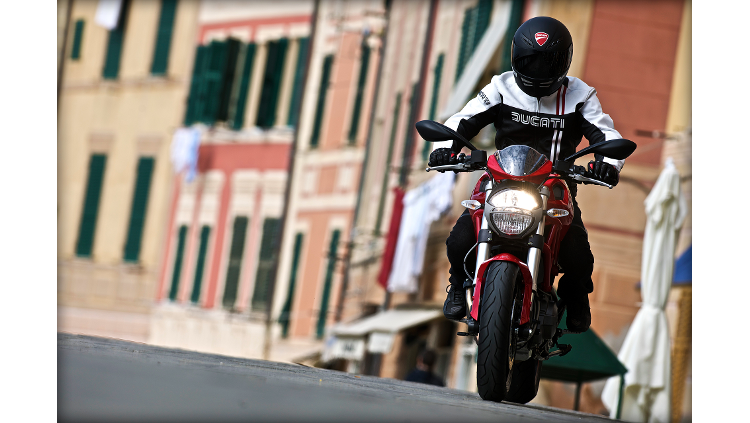 A joy-to-ride gem bursting with iconic Italian design. 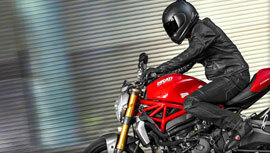 The Monster 796 is the perfect synthesis between sports performances, aesthetics and daily riding pleasure. Cared for in each single detail, it is the ideal bike for each riding style and represents the utmost evolution of the Monster family. 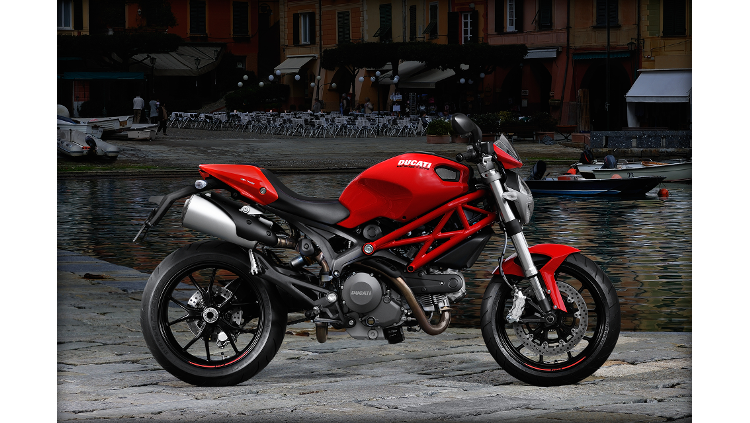 Dressed in Ducati red, arctic white silk or diamond black silk with a bright red Trellis frame, the Monster 796 can be further personalised with an additional 10 colour schemes available in ‘Logomania' the innovative Monster Art program. 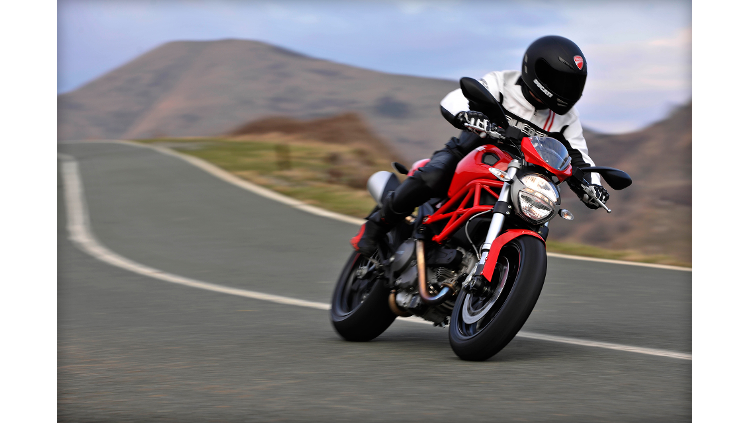 The Monster 796 opens a new road to the world of Ducati Monster and becomes the ‘urban icon' of hand-built Italian naked motorcycles. 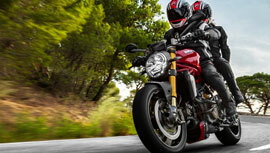 The 'less-is-more' philosophy behind all Monsters underlines Ducati's never-ending pursuit of genuinely compact, high performance motorcycles, but these new models have succeeded in being even more 'pared down' than their predecessors. Every single component has been redesigned and redeveloped so now more than ever, form follows function. 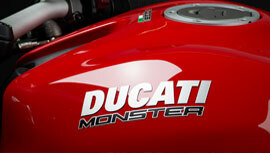 With any details detracting from the Monster concept being eliminated, 'less-is-more' also means 'less-is-Monster'. 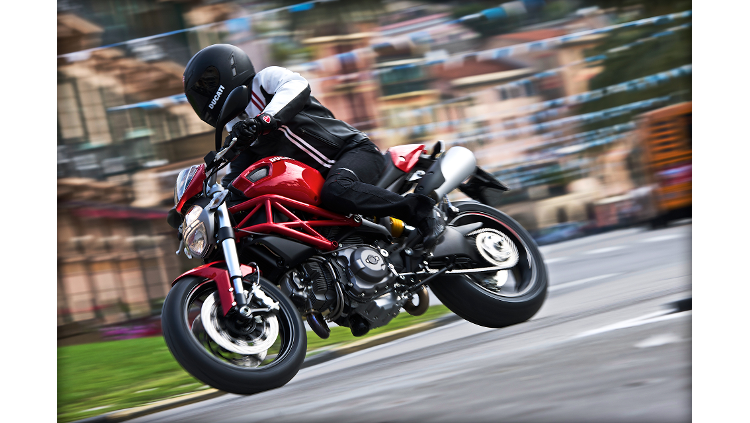 Less weight plus more torque equals fun-filled riding. 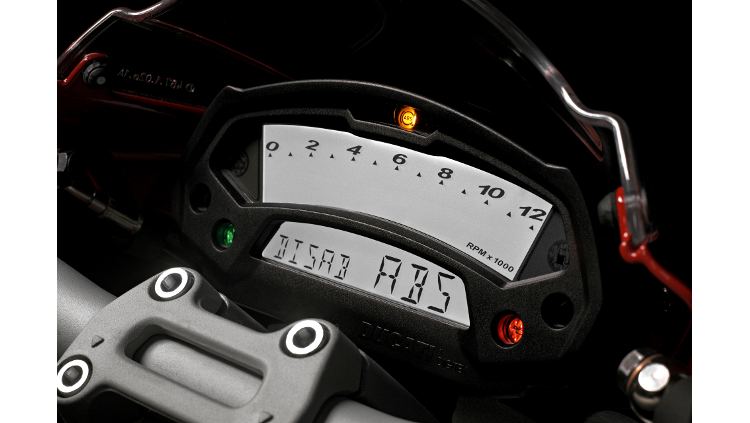 In 1992 Ducati unveiled a new prototype that was to become an icon. 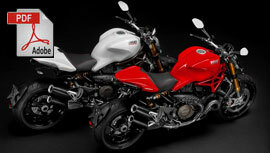 Ducati's creation awed the crowds and the world's media of that year's Cologne International Motorcycle show. 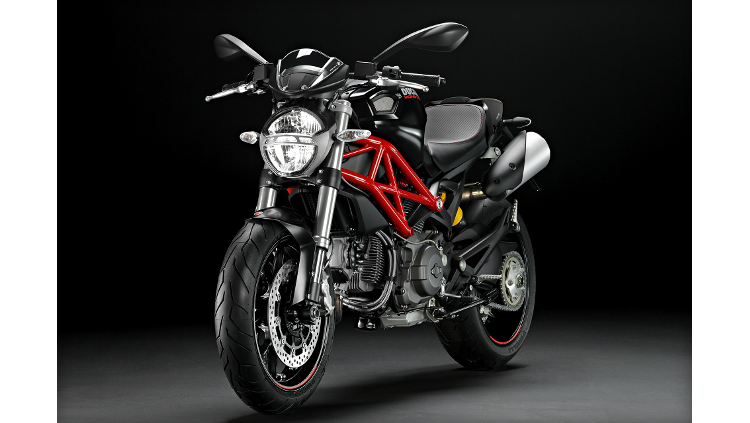 The 900 Monster was a motorcycle that created a truly new niche - dramatically styled, minimalist in stature yet bristling with innovative engineering solutions. The Monster's radical styling has also provided the inspiration for an entire after-market sector specialising in hot-rod parts for this legendary machine. For this reason, rarely do you see two Monsters the same. This radical and refreshing design departure also influenced other manufacturers but, as the old adage states: imitation is the highest form of flattery... 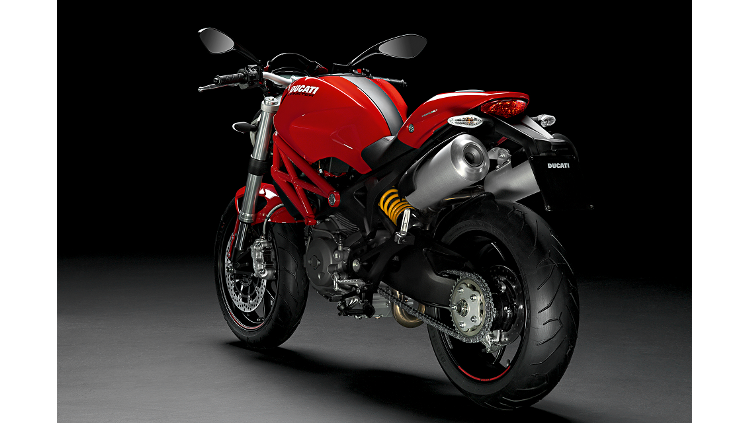 The Monster is characterised by a long and successful history, by its introduction during the years of numerous cylinders and uncountable colour options, but above all by a constant technological evolution that this year brings us to the birth of the last version: the Monster 1100EVO, "The Ultimate Monster".